My professional expertises are in the fields of sedimentology, stratigraphy, geodynamics, and petroleum geology. 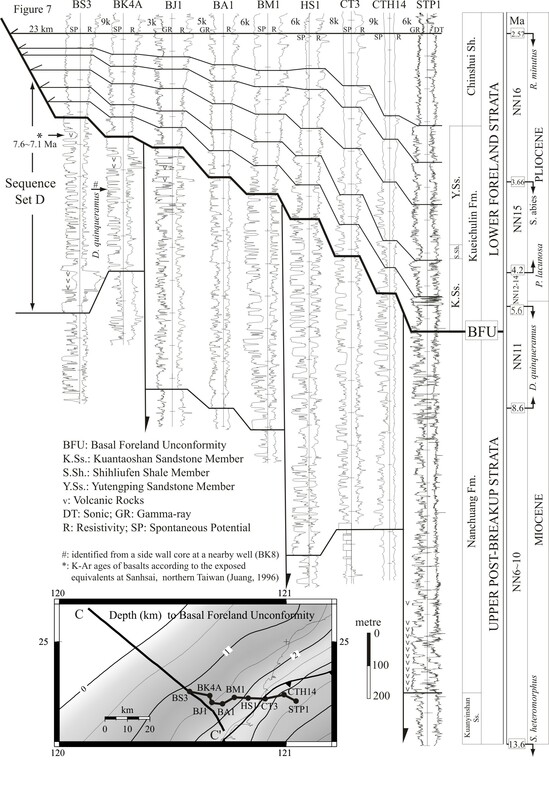 More specifically, my research seeks to unravel the earth history of sedimentation and tectonics by examining sedimentary rocks using both geological and geophysical methods. 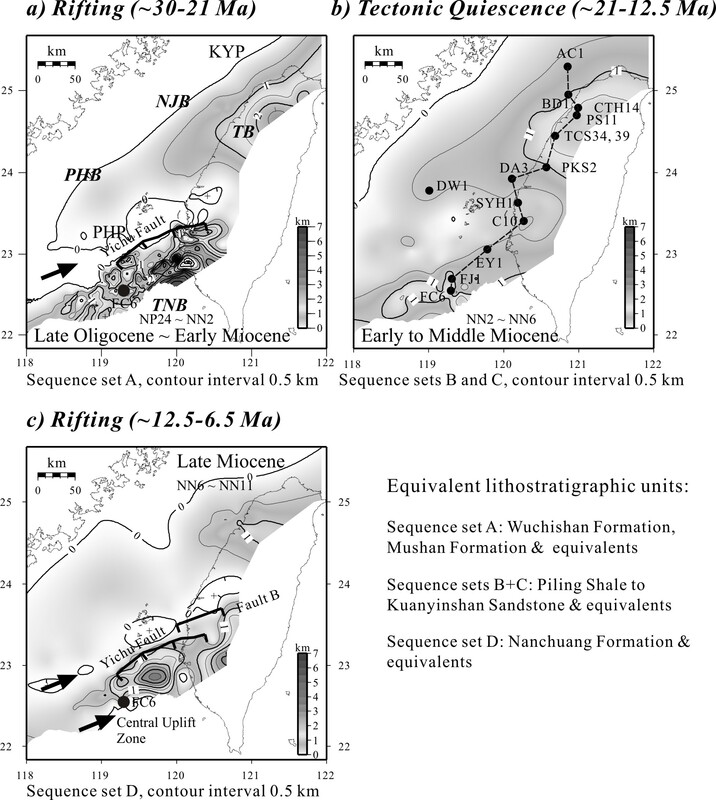 I am especially interested in the development of continental margins and their subsequent destruction as evidenced by the Cenozoic geology in and around Taiwan. Nagel, S., Granjeon, D., Willett, S., Lin, A.T., Castelltort, S. 2018. 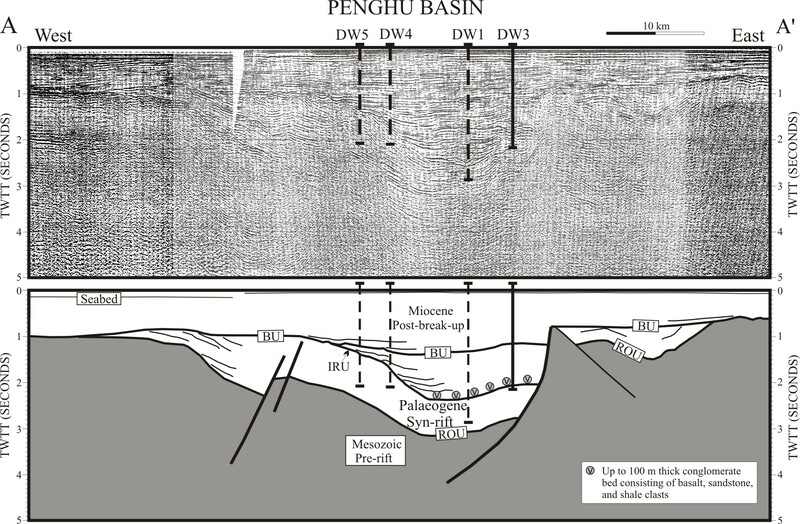 Stratigraphic modeling of the Western Taiwan foreland basin: Sediment flux from a growing mountain range and tectonic implications. Marine and Petroleum Geology 96, 331-347. Nagel, S., Castelltort, S., Garzanti, E., Lin, A.T., Willet, S.D., Mouthereau, F., Limonta, M., Adatte, T. 2014. 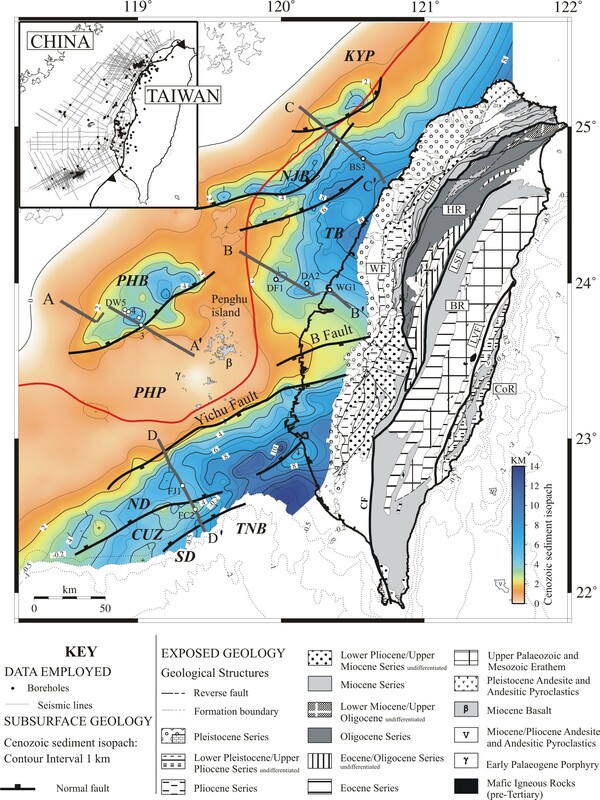 Provenance evolution during arc-continent collision: Sedimentary petrography of Miocene to Pleistocene sediments in the western foreland basin of Taiwan. 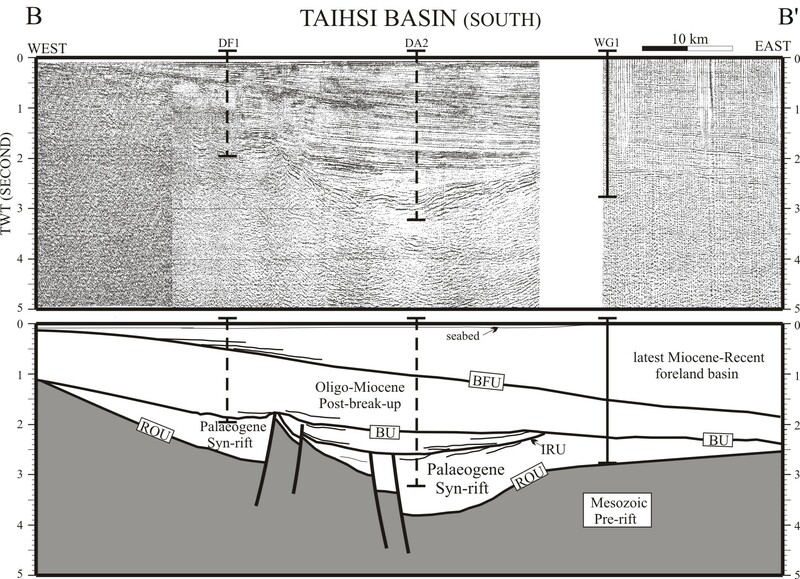 Journal of Sedimentary Research, 84, 513-528. 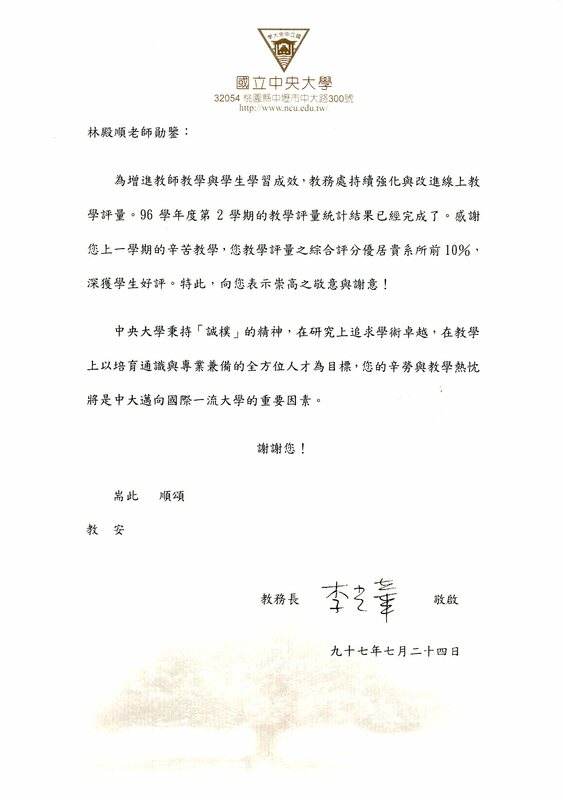 Chen, L., Zhong, H., Hu, R., Xiao, J., Tsai, L.L., Lin, A.T., Zou, Y. 2012. 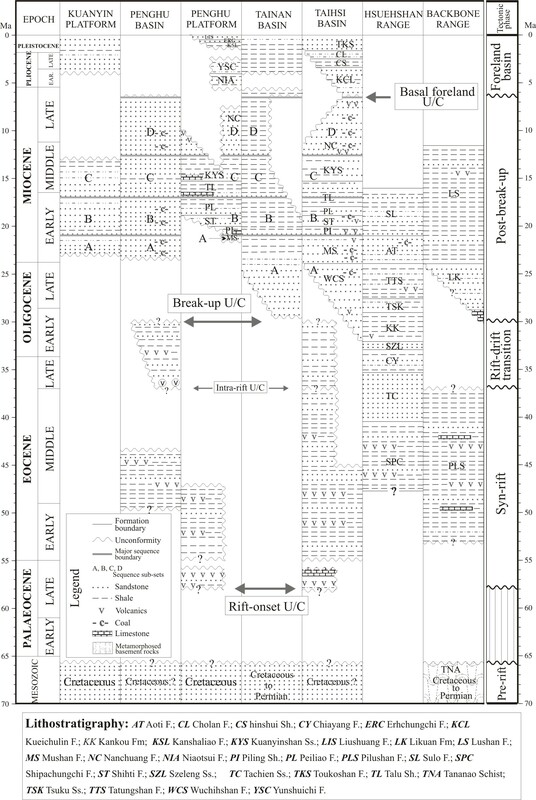 Paleoceanographic indicators for early Cambrian black shales from the Yangtze Platform, South China: Evidence from biomarkers and carbon isotopes. 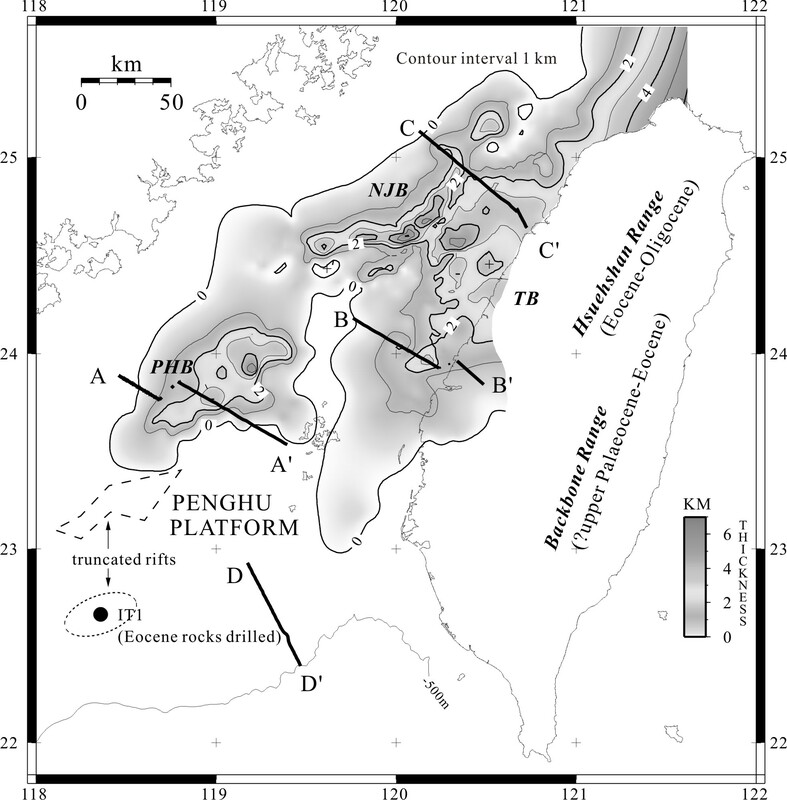 Acta Geologica Sinica, 86(5), doi:10.1111/j.1755-6724.2012.00737.x. 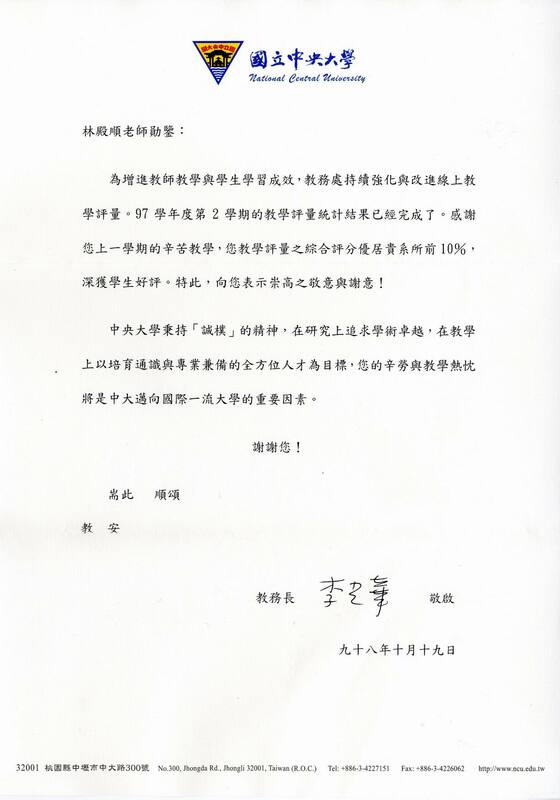 Lin, C.-C., Lin, A.T. * , Liu, C.-S., Schnurle, P., Chen, G.-Y., Liao, W.-Z. 2009. 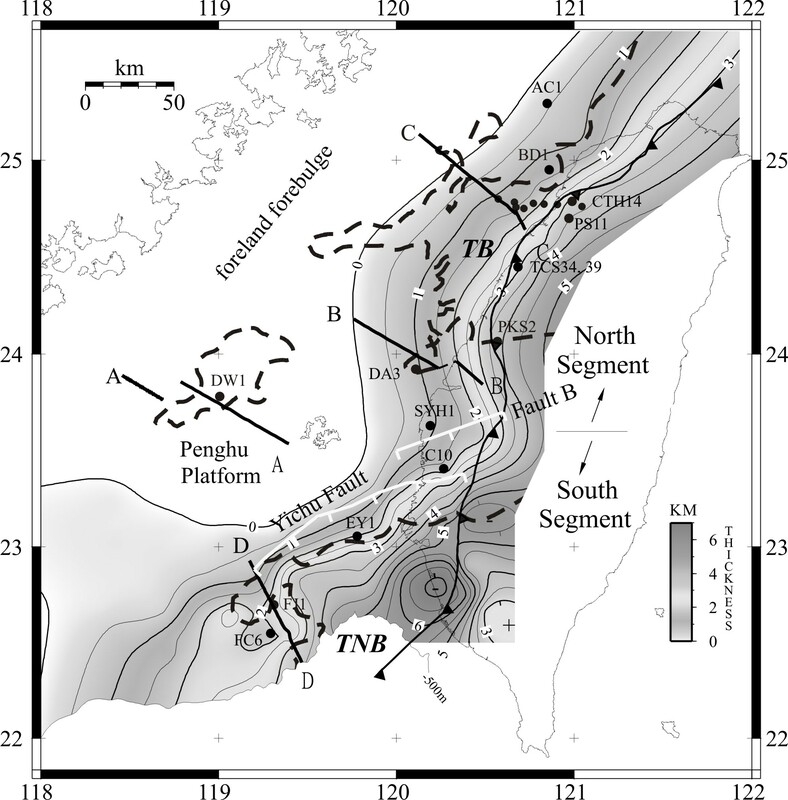 Geological controls on BSR occurrences in the incipient arc-continent collision zone offshore southwest Taiwan. 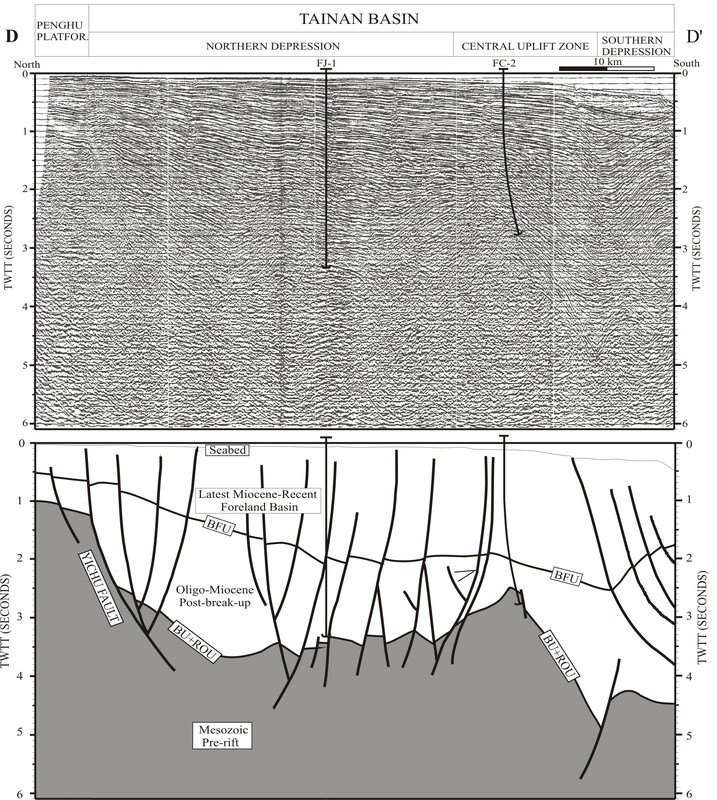 Marine and Petroleum Geology 26, 1118-1131, 10.1016/j.marpetgeo.2008.11.002. 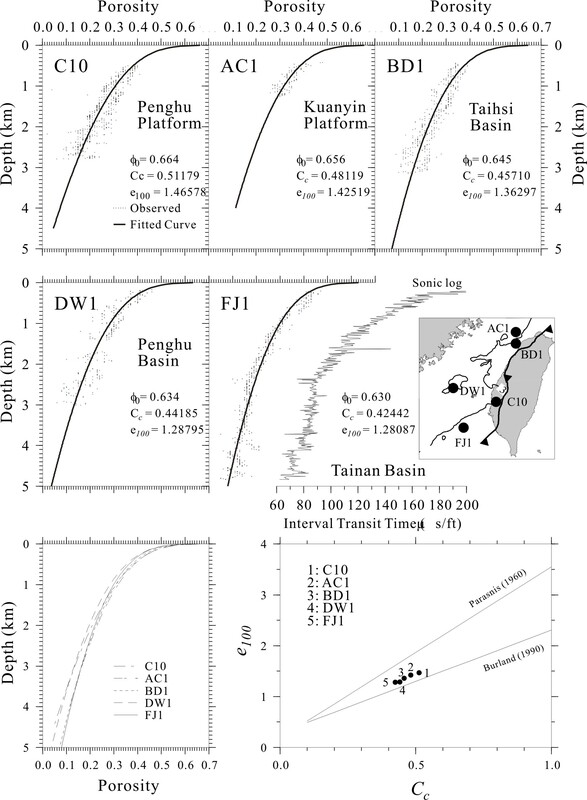 (SCI) doi:10.3319/TAO.2008.19.5.473(T)). Clift, P.D., Lin, A.T., Carter, A., Wu, F., Draut, A.E., Lai, T.-H., Fei, L.-Y., Schouten, H., Teng, L.S. 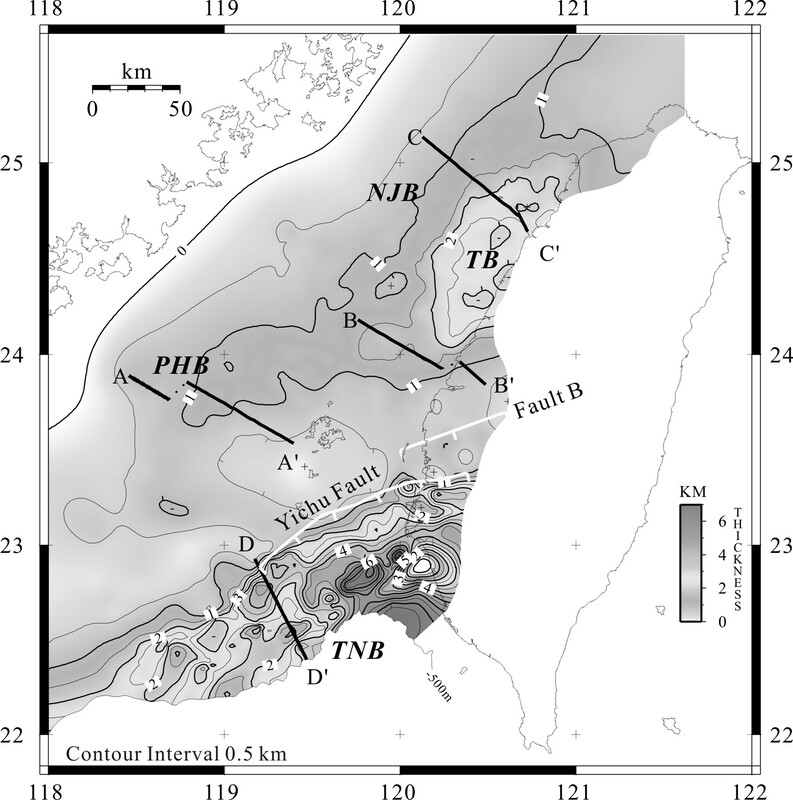 2008.Post-collisional collapse in the wake of migrating arc-continent collision in the Ilan Basin, Taiwan. 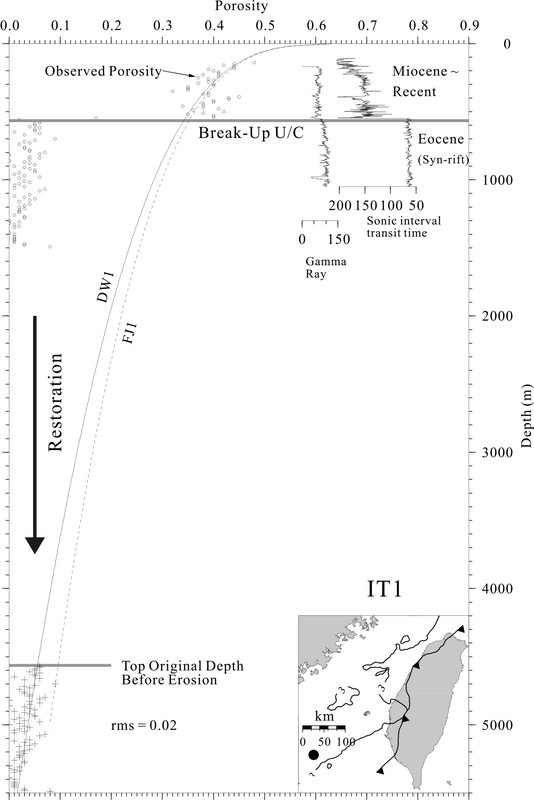 in Draut, A.E., Clift, P.D., Scholl, D.W. (eds) Formation and Applications of Sedimentary Record in Arc Collision Zones, Geological Society of America Special Papers, 436, 257-278, doi: 10.1130/2008.2436(12). 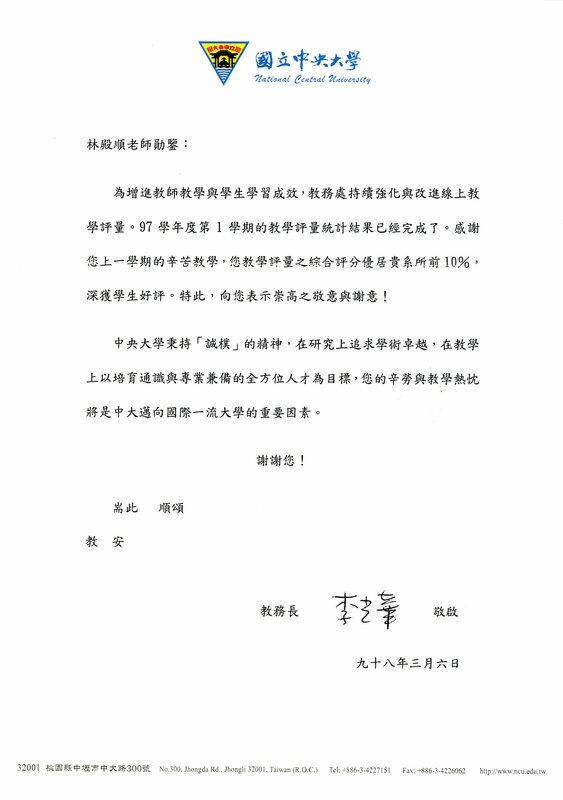 Teng, L. S., Lin, A.T. 2004. 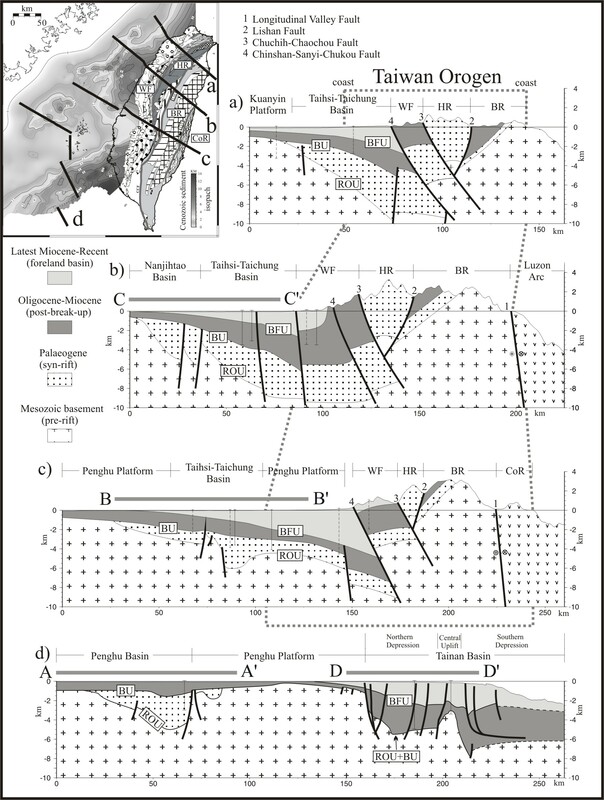 Cenozoic tectonics of the China continental margin: insights from Taiwan. in Malpas, J., Fletcher, C. J., Aitchinson, J. C. & Ali, J. 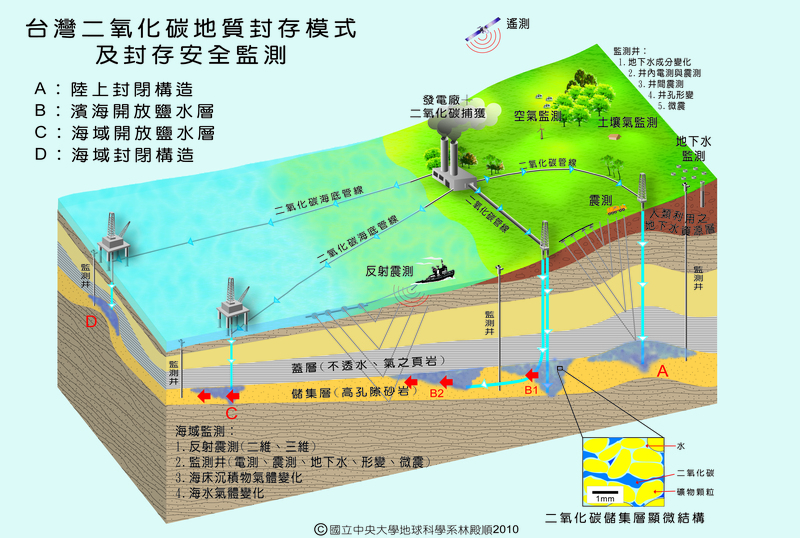 (eds) Aspects of the Tectonic Evolution of China. Geological Society, London, Special Publications, 226, 313-332. Deramond, J., Delcaillau, B., Souquet, P., Angelier, J., Chu, H-T., Lee, J.-F., Lee, T.-Q., Liew, P.-M., Lin, A.T., Teng, L.S., 1996. 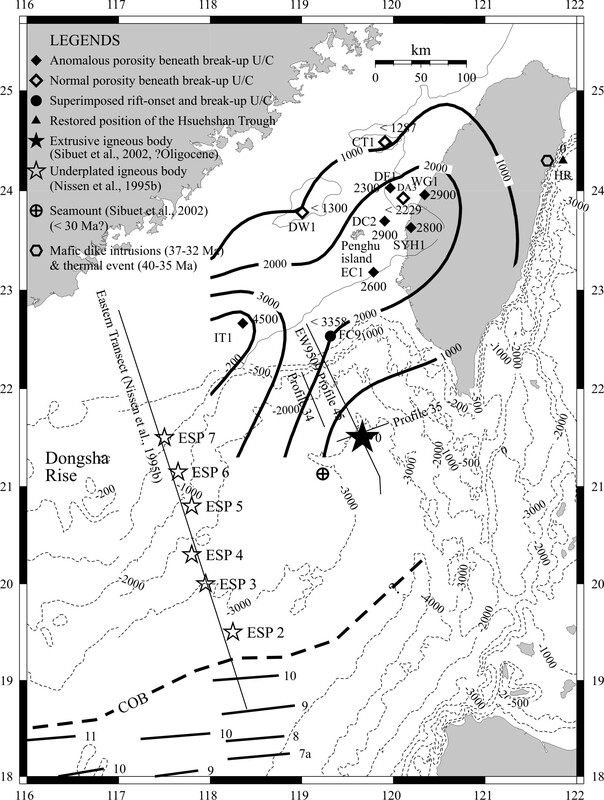 Signatures de la surrection et de la subsidence dans les bassins d'avant chaine actifs: les Foothills de Taiwan (de 8 Ma a l’Actuel). Bull. Soc. Geol. France, 1996, 167, 1, 111-123. Delcaillau, B., Deramond, J., Souquet, P., Angelier, J., Chu, H.-T., Lee, J.-C., Lee, T.-Q., Lee, T.-F., Liew, P.-M., Lin, A.T., 1994. 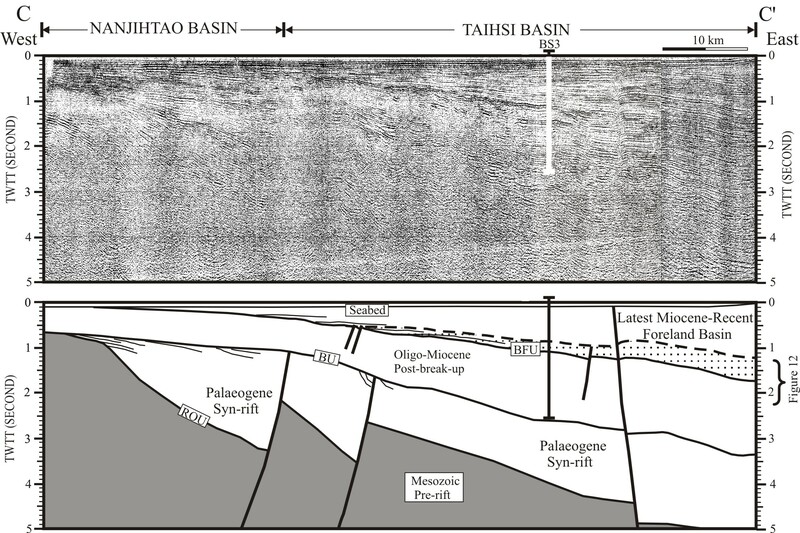 Tectono-sedimentary records of two arc-continent collisions in the northwestern foreland of the mountain belt of Taiwan. C.R. Sci. Acad. Paris, 318, 985-991. Teaching in the University involves three aspects: courses (class lectures), mentor to undergraduates, and graduate student supervision. The courses that I teach can be divided into two levels: undergraduate and postgraduate levels. Undergraduate courses include Sedimentary Geology (GP3087), Field Geology (GP3014), Practice of Field Geology (GP3015), Geology Field Excursion (GP3095, with Dr. W.-M. Chen), Taiwan Regional Geology (GP4031, with Drs. J.-H. Hung and C.-P. Chang), and Special Topics in Earth Sciences (GP4097-L), and the postgraduate courses include Basin Analysis (GP6057), Sequence Stratigraphy (GP7048), and Seminar (GP6095, with Drs. C.-C. Chen and P.-F. Chen). Except for the seminar-type courses (i.e., GP4097-L and GP6095), I developed course lecture notes for all courses, and all the course materials are put on my teaching web page at: http://basin.earth.ncu.edu.tw/Course/Courses.htm . Almost all the lecture material are written in English and the course web page is designed especially for web-learning. My results of teaching may be comprehended by the results of student evaluation carried out by the University administration and done in the end of each course. Class students evaluate my teaching by giving marks ranging from 1 (very poor) to 5 (excellent) for 17 questionnaires listed in the evaluation form. The following table includes student evaluations for the recent four years (2005-2008). My evaluation average is 4.57 during 2005-2006, which is way above the average of the University-wide standard. Because of my excellent teaching records I was one of the recipients of the Excellence in Teaching Award of the Earth Science College in 2005 and 2006, respectively. I also received letters from the Proctor if my score for student evaluation is the top 10% among Earth Science faculty members. Here are two examples: 1, 2, 3. Since 2002, I have served as a mentor for undergraduates. I was one of the recipients of the University's undergraduate mentor award in the year of 2004, 2005, and 2006, respectively and one of the two recipients of university-wide outstanding mentorship in 2007. In each year, the award recognizes around 12 professors among ~500 university faculty members who achieve outstanding mentorship with students. Below is a table outlining my mentorship during the past few years. In the table, student's evaluation (from 1 to 5) indicates if he/she wound recommend me as one of the recipient for mentor award with 1 representing strongly disagree and 5 indicating strongly agree. 2007: Member of Program Committee (with 4 others), International Conference on Gas Hydrate: Energy, Climate and Environment, 4-5 October 2007, Taipei, Taiwan. 2007: Convener (with Shea, Kai-Shuan), Session ST1: Stratigraphy and Paleontology, Taiwan Geosciences Assembly, 15-18 May, 2007, Taoyuan, Taiwan. 2006: Field-trip leader (with Chu, Hao-Tsu), FE-B15: Tectonics and sedimentation of the active Taiwan mountain belt, 3 September - 7 September 2006, Post-Congress field excursion of the 17th International Sedimentological Congress. 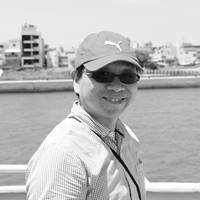 2005: Member of Scientific Committee (with 7 others), Geodynamics and Environment in East Asia International Conference and 5th Taiwan-France Earth Science Symposium, 24-29 November 2005, Taitung, Taiwan. 2005: Converner (with Frederic Mouthereau), Session B: Sedimentation and Tectonics, Geodynamics and Environment in East Asia International Conference and 5th Taiwan-France Earth Science Symposium, 24-29 November 2005, Taitung, Taiwan.